Stayer FIRST CRUSH headlines a trio of stable runners over the weekend when he contests the Group 3 Premier's Cup (1900m) at Rosehill tomorrow. 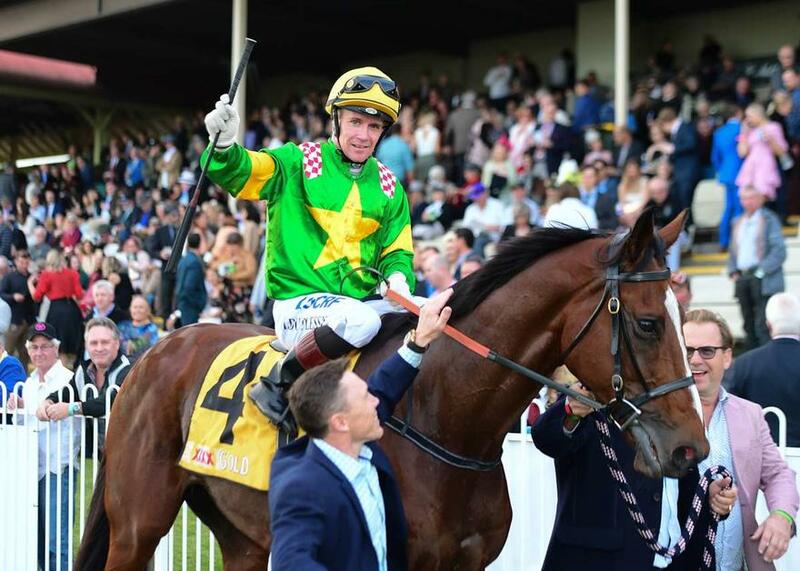 The Grafton Cup winner will provide trainer Chris Munce with his first Sydney metropolitan runner since the former champion jockey turned to training three years ago. "He's been a terrific old horse for the stable," said Munce. "The thing about him is that he wasn't over-raced early and he's been getting better and stronger with age." First Crush had a mini spell after overcoming a torrid trip to win at Grafton, although Munce insists the stayer will be fit enough to run well at Rosehill. Munce expects the race to give him an insight into the horse's Newcastle Gold Cup (2300m) prospects on September 14. "Providing he runs well on Saturday he'll head to Newcastle. He's got a good profile for that sort of race," Munce said. Meanwhile, consistent sprinter ZEGOTA steps up to 1200m for the first time this preparation at the Gold Coast tomorrow in the Fillies and Mares Benchmark 65 Handicap (1200m). On Sunday at Beaudesert, DREAM DANZA will be looking to break her maiden in the Aquis Farm Maiden Handicap (1200m). TRAINER COMMENTS: "It looks to be a nice race for her going out to the 1200m which is uncharted territory, but as I thought after her last start, if she's ever going to run 1200m, she probably going to be able to do it now. From the draw with leading Gold Coast rider Ryan Plumb, she should be able to stride forward and control the race at her normal fast speed. So we'll head to the Gold Coast tomorrow with good confidence and hopefully she can crack a nice win before she goes for a short break thanks guys." TRAINER COMMENTS: "I'm very happy with her going into this race, she's put in a stylish piece of work on Tuesday and I was very very happy with the way that she's come through it, so we'll go to the race very confident. Alannah will retain the ride, and from a good draw she should race in a prominent spot right up on the speed. She looks good now, her coat is starting to come clean and she's a lot happier filly going into this race on Sunday."